The Apple iPhone 6S Plus looks just like the iPhone 6 Plus on the outside, but, on the inside the only thing that’s changed is everything as Apple has rightly claimed. 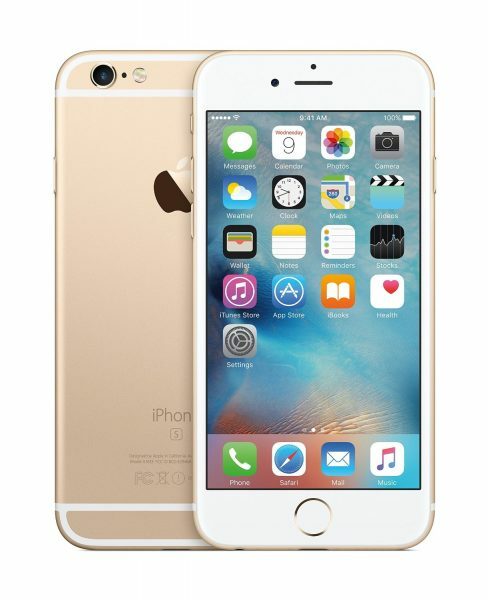 The Apple iPhone 6S Plus features a faster processor, a 12 MP primary camera (a huge step-up from the 8 MP camera of yesteryear), a 5 MP front-facing camera and other impressive features such as 3D Touch, Live Photos etc. 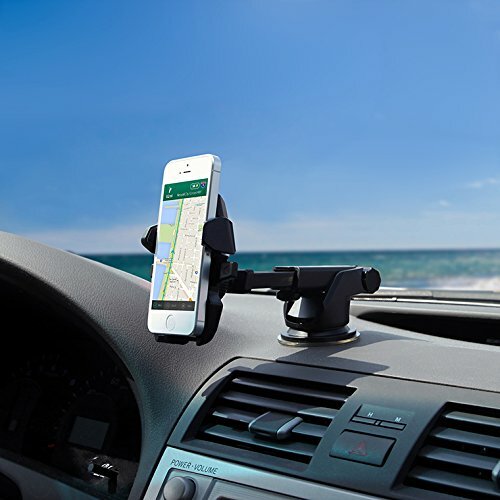 Listed below are the top 12 must have Apple iPhone 6S Plus accessories. 1. 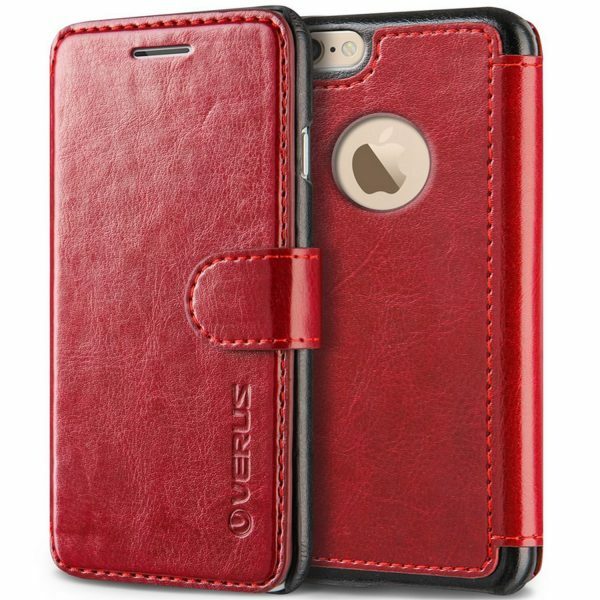 Verus Layered Dandy Apple iPhone 6S Plus Wallet Case Flip Cover: The Verus Layered Dandy Apple iPhone 6S Plus Wallet Case Flip Cover looks great on the iPhone 6S Plus. The wallet case includes 3 card slots for your credit cards, bank cards, business cards etc. and a cash pocket. The Verus Layered Dandy Apple iPhone 6S Plus Wallet Case Flip Cover is available in 3 colors. 2. Spigen Apple iPhone 6S Plus Premium HD Ultra Clear Screen Protector: Protect your display from scratches, dust, and, daily wear and tear with the Spigen Apple iPhone 6S Plus Premium HD Ultra Clear Screen Protector. 3. Twelve South HiRise Deluxe Apple iPhone 6S Plus Charging Dock: The Twelve South HiRise Deluxe Apple iPhone 6S Plus Charging Dock functions as a stand and lets you use the iPhone 6S Plus without holding it in the hand. 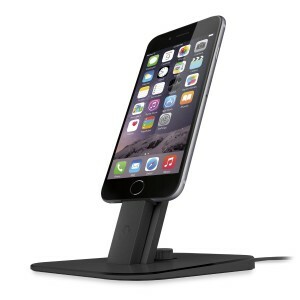 This charging dock also charges your smartphone simultaneously. 4. 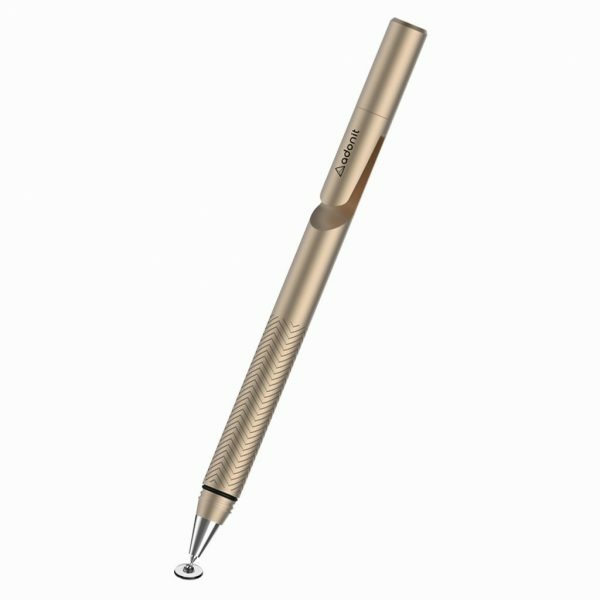 Adonit Jot Pro Fine Point Precision Stylus for Apple iPhone 6S Plus: Draw or take notes on your Apple iPhone 6S Plus with the very precise and highly responsive Adonit Jot Pro Fine Point Precision Stylus. 5. 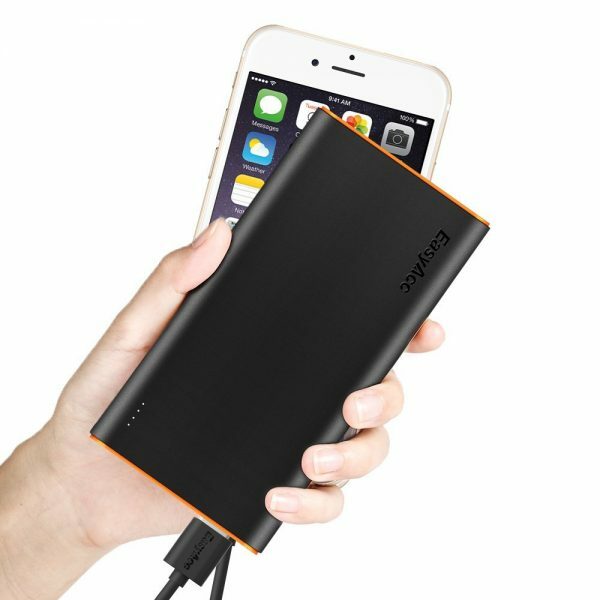 EasyAcc 10000mAh Portable Charger External Battery Power Bank: The Apple iPhone 6S Plus boasts a large 2915mAh battery. The EasyAcc 10000mAh Portable Charger External Battery Power Bank charges the iPhone 6S Plus battery to 100% twice and still has some juice left in it for your other devices. 6. 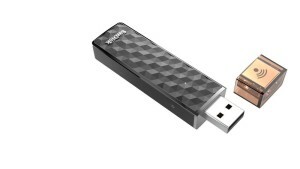 SanDisk Connect Wireless Stick 128GB Wireless Flash Drive: The lowest-priced iPhone 6S Plus comes with a meager 16 GB internal storage. This space fills up pretty quickly if your media consumption is on a slightly higher side. The SanDisk Connect Wireless Stick Wireless Flash Drive lets you transfer your photos, videos and files from the iPhone to the wireless flash drive and access them wirelessly anytime you want. 7. 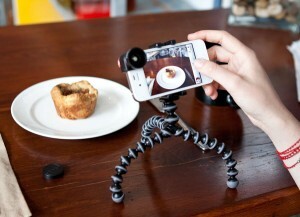 Joby GripTight GorillaPod Smartphone Tripod Stand XL: The Apple iPhone 6S Plus is a large smartphone which makes it cumbersome to hold it in the hand and take photos or shoot videos. The Joby GripTight GorillaPod Smartphone Tripod Stand XL is highly flexible and works on every terrain letting you get the most out of the amazing camera on your iPhone 6S Plus. 8. iOttie Easy One Touch 2 Car Mount Holder for Apple iPhone 6S Plus: Stick the iPhone 6S Plus securely on your car dashboard/windshield with the iOttie Easy One Touch 2 Car Mount Holder. Listen to your music, answer calls etc. 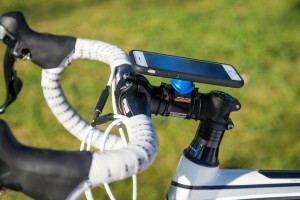 on your iPhone 6S Plus while commuting. 9. 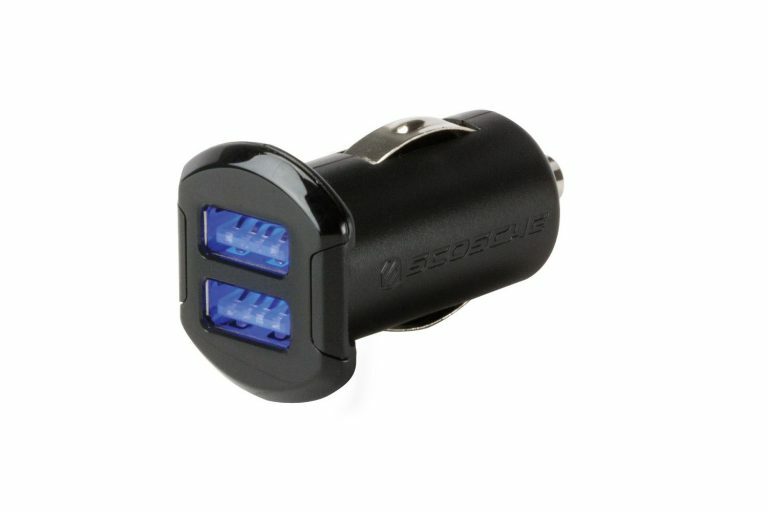 Scosche 24W/4.8A USB Car Charger: Quickly charge your Apple iPhone 6S Plus while on the move with the Scosche 24W/4.8A USB Car Charger. 10. 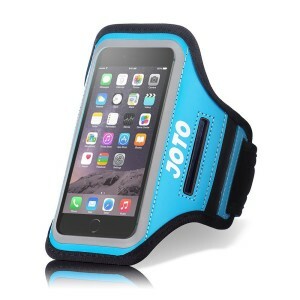 Joto Sport Armband Case for Apple iPhone 6S Plus: The Joto Sport Armband Case for Apple iPhone 6S Plus is suitable for workouts, running, cycling etc. and is equipped with key pocket, card pocket for your convenience. The Joto Sport Armband Case for Apple iPhone 6S Plus is available in 5 bright and beautiful colors. 11. 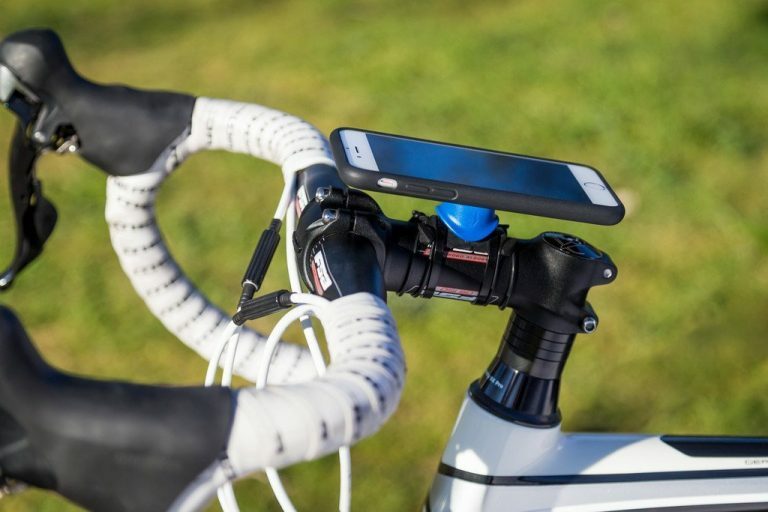 Annex Quad Lock Bike Mount Kit for Apple iPhone 6S Plus: The Annex Quad Lock Bike Mount Kit for Apple iPhone 6S Plus is a sophisticated and easy-to-use bicycle/motorbike mount for your smartphone. 12. AmazonBasics Apple Certified Lightning to USB Cable: Transfer data between the Apple iPhone 6S Plus and your computer with the AmazonBasics Apple Certified Lightning to USB Cable. These are the top 12 must have Apple iPhone 6S Plus accessories.